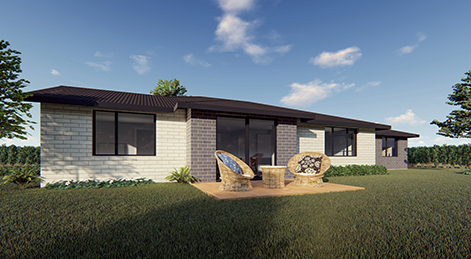 The New Rolleston Plan has just been added to our new Headstart plan series. 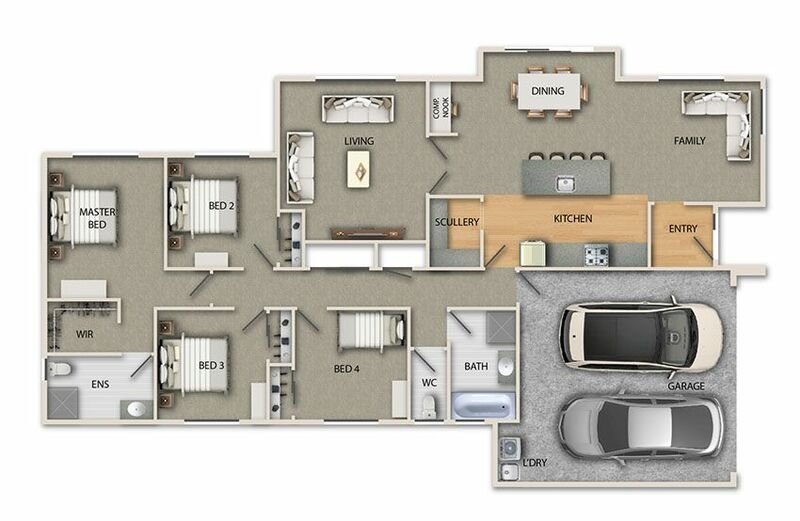 This home is designed for family living with four bedrooms and separate living room so TV choices can be taken care of without drama!! WIP takes care of a tidy kitchen and easy flow to the outside should make the BBQ a pleasant experience. Separate toilet, 4 beds and good sized en-suite, and awesome storage compliment this family home. Great size section at 756m2 for the kids to enjoy. We have included an allowance for a driveway, patio, fencing and curtains in this package, all for $517,960. The house is yet to be started so this can be changed to suit your requirements and needs. 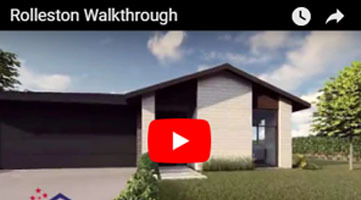 Hallmark Homes are an independent building company based in Christchurch which have been building homes for more than 30 years. With customer satisfaction throughout the entire process our goal, creating a home people love to live in really is our moto. (images are artists’ impressions only T & C’s apply) subject to section availability. Why not come and have a look at our stunning show home out at 9 Lemonwood Drive, Faringdon, Rolleston to see what we can do for you. Wed to Sun 12 to 4pm or by appointment.